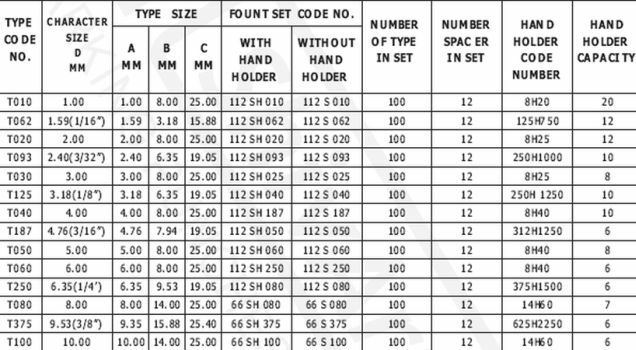 Interchangeable Steel Types are ideal for composing multi-character data to number parts or mark specification steel, aluminum, brass, copper, etc. 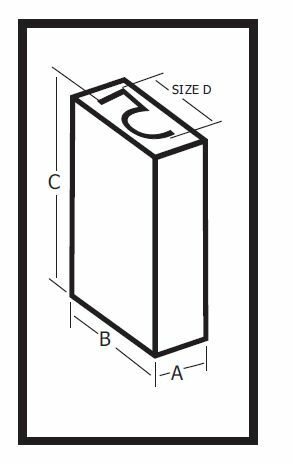 Our Interchangeable Steel Types are used for batch and general purpose marking. The Interchangeable Steel Types are durable, sturdy and offer superior performance. We make available the Interchangeable Steel Types at very affordable prices. 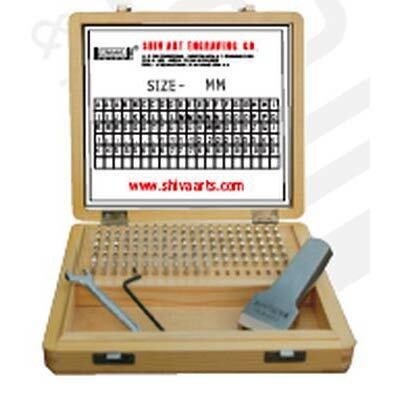 Ideal for composing multi-character data to number parts or mark specification steel, aluminum, brass, copper etc. For batch no.,month code and general purpose marking.